Kleiton Sistelos was born in Recife, Brazil. He studied Classical Dance in the Royal Method and graduated in 2006. He studied the Techinique Cubana from 2005 to 2007. Kleiton has trained in Brazil, the United States, and at the Teatro Carcano in Milan, Italy. 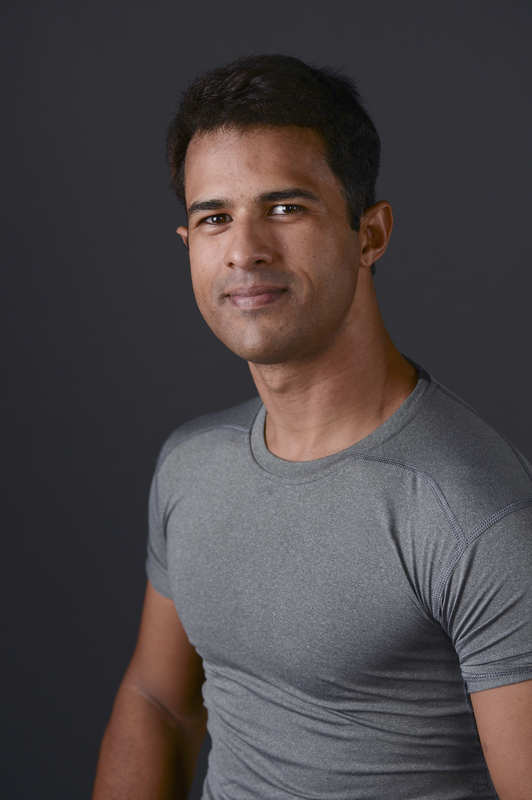 He has studied Jazz and Modern, specializing in the Horton Technique in Brazil and at Alvin Aylin in NYC. He has danced in festivals throughout Brazil and Europe, including the Latin American Tour in Milan, the Dell’Art Festival in Genova, the Nice Festival in France, and the Festival of Valencia in Spain. He has performed in major productions on the stage and on television in Rio de Janeiro Brazil. This is Mr. Sistelos’ first year teaching at The School of Ballet Arizona.